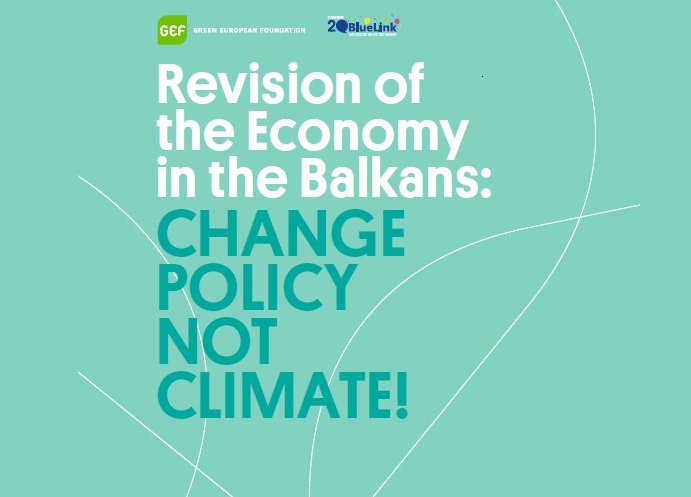 This research report was produced as part of Revision of the Economy in the Balkans: Change Policy not Climate! – a project of the Green European Foundation, implemented by the BlueLink Foundation Bulgaria, the Association for Sustainable Social-Economic Development Sunrise, Macedonia, and Networked, Serbia, with the financial support of the European Parliament to the Green European Foundation. The research activities took place between March and October 2017. The report and other project activities respond and contribute to one of the priorities for Bulgaria’s presidency of the EU in 2018: eco-innovation as a driver for economic progress. 3. To provide useful facts and arguments for Green politicians and activists to raise awareness among stakeholders, politicians and the general public about the economic potential of the green economy, to stimulate changes in consumption and production patterns, and to promote a participatory approach to policy-making. The overview of the green economy in Bulgaria is available also here in Bulgarian language.